Snap Inc. has seen better days. Shares of the social media, er, camera company fell to near-record lows of $18.09 this morning after some press outlets picked up on reports that downloads of the Snapchat app are in decline. According to Fortune—which cited an investor note from Nomura’s Instinet—app downloads have dropped by 22% in the last two months. Even more startling, Snapchat downloads on Apple‘s iOS tumbled more than 40% in the first two months of the second quarter. 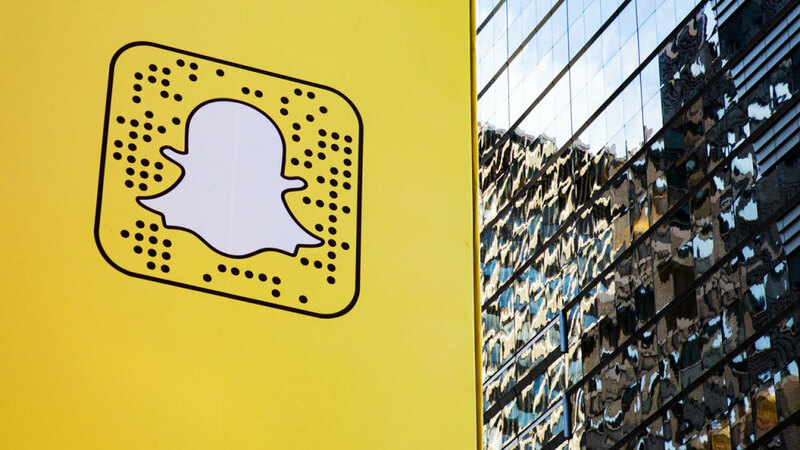 Stagnate user growth has been a chief concern for Snap investors since its IPO earlier this year, and with Facebook and Instagram cloning Snapchat features like there’s no tomorrow, it’s hard to see how things improve.